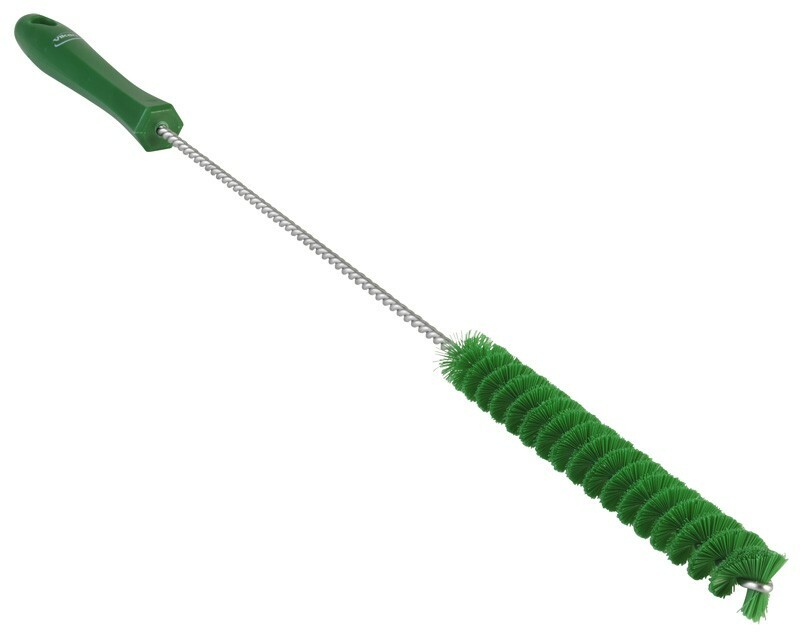 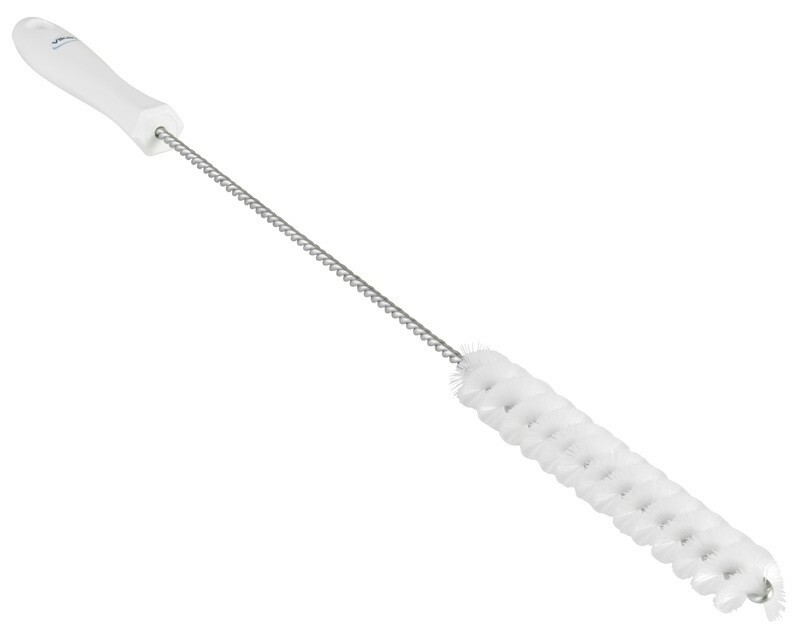 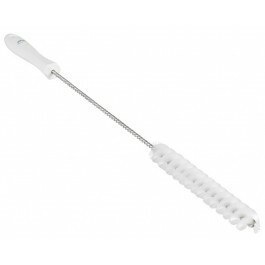 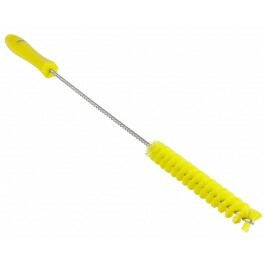 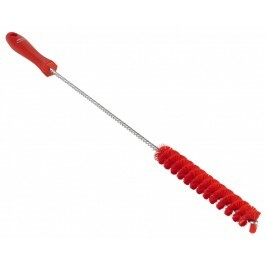 The Vikan 5376 is a stiff bristle tube / bottle brush designed for use in a food environment. 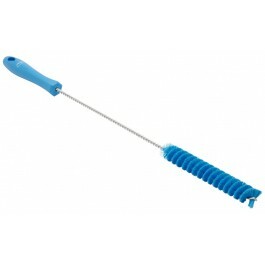 Fully colour coded stock and handle for enhanced colour coding designed to stop cross-contamination. This brush is ideal for cleaning bottles, tubes and other narrow necked containers, as well as fitting into gaps and between lines on conveyor belts.